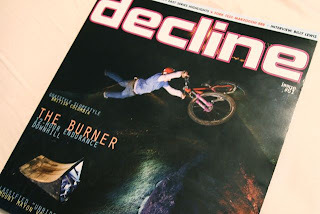 The March issue of DECLINE magazine is out. 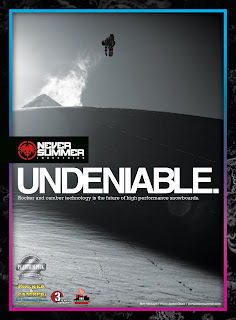 If you haven't seen it yet make sure to pick up a copy. 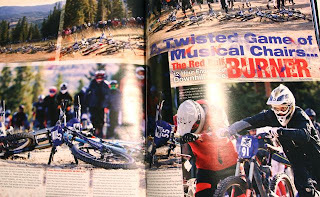 The Red Bull Burner article that I shot/wrote a few months back is in this issue. They actually ran 6 pages in the mag and featured it on the cover!